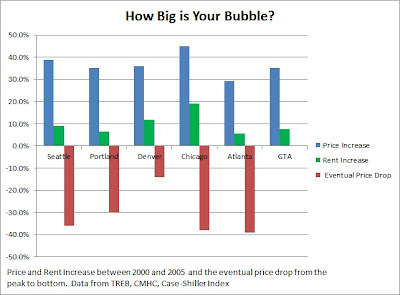 I stumbled upon this article from 2005 and decided to see how Toronto would compare with other American cities. 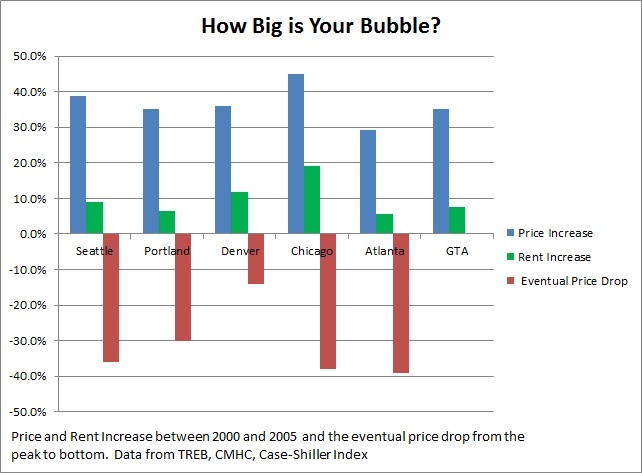 Toronto prices have yet to drop, but even during 2000-2005 period, the GTA was growing at par with many US cities. 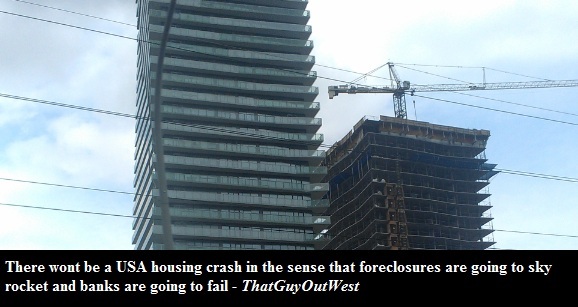 I wonder whether Toronto will end up like Denver or Atlanta?